The increased co-occurrence of diabetes and cardiovascular disease demands greater awareness to save lives and health care dollars. People with type 2 diabetes are more than twice as likely to develop cardiovascular disease, and live 7-8 years less. Diabetes affects 29.1 million people in the U.S., including 8.1 million people who are undiagnosed. Another 86 million more -- one in three adults -- have prediabetes and 15-30 percent will develop diabetes within five years without change. One in five adults has type 2 diabetes and CVD. Delivery reforms aimed at improving care for patients with multiple chronic conditions can be instrumental in creating better health outcomes and lowering costs for patients with diabetes and CVD. 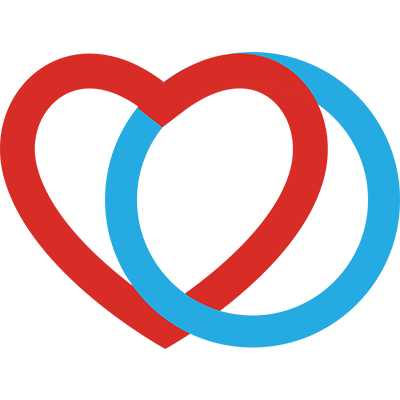 Come learn more about the impact of diabetes and CVD in your state, and help us celebrate this national day of observance to motivate change in health care that could prevent and better manage these costly chronic diseases. Follow DHC: @DiabetesHeart & www.Facebook.com/DiabetesHeart.